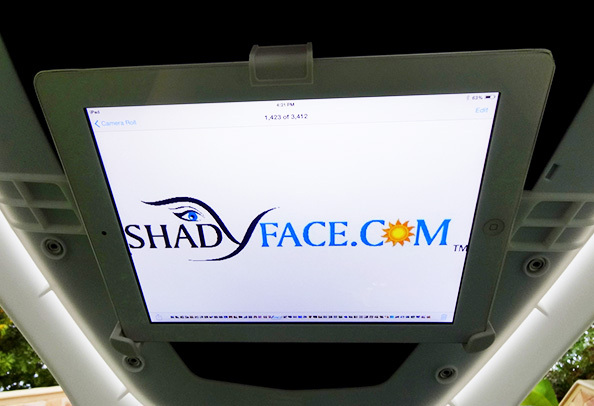 ShadyFace is the entertainment sunshade canopy everyone is talking about! Instant, SPU 50+ shade relief for upper or full body protection. Surf the Internet, stream movies, utilize learning apps, or keep up with the world when working from home or traveling on business. ShadyFace,Inc. International Sun Protection Brand manufactures and distributes portable technology shade protection canopies along with ShadyFace Bluetooth Speaker technology. Every speaker pairs audio to stream music, movies or surfing the Internet on I-pads and Smartphones with our patented technology holders designed to ward out the interference of the sun under every adjustable shade canopy. 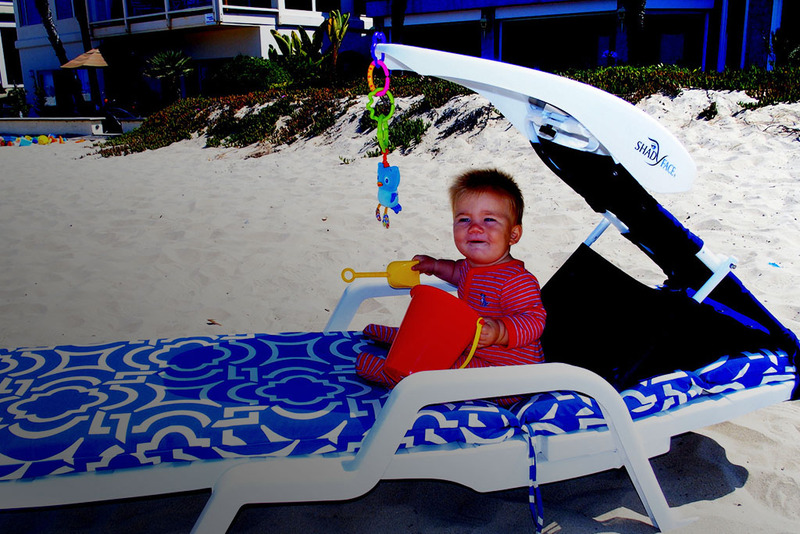 ShadyFace is the perfect travel companion for all ages who love to nap or relax outdoors under a cool and well ventilated canopy. Simply apply on patio furniture or when going to the beach. 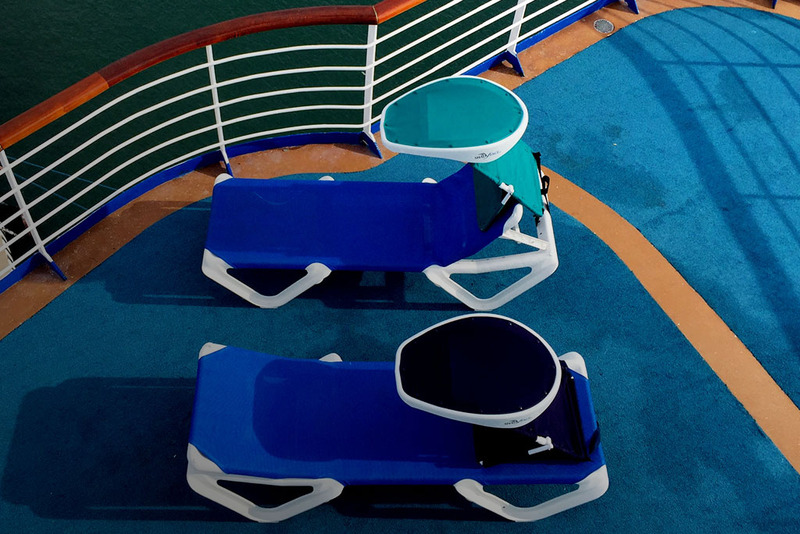 Instant shade for WIFI and Bluetooth connections when fishing, camping yachting or on any cruise line excursion…. “Have it made in the shade with.. 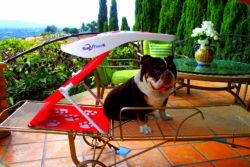 The adjustable ShadyPaws canopies are patented to assist with long or short shade for every pet by cooling and relaxing multiple dogs large or small under their familiar shade. Pockets hold all accessories and comes equipped with furniture belts, ground spikes and carry bag. 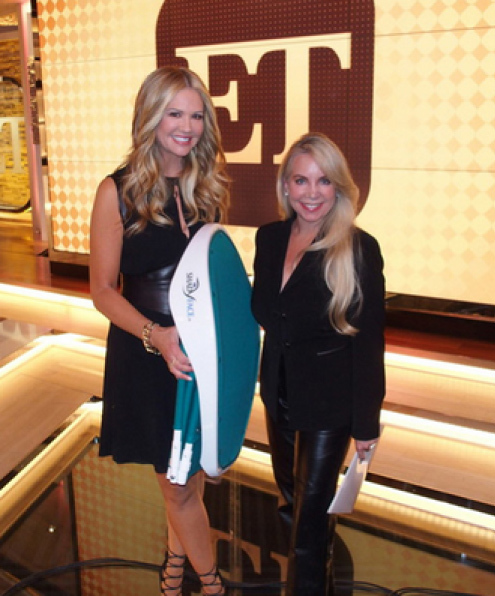 Instant outdoor relief for patio furniture, beaches, restaurants, cafe’s, camping or on boats and yachts! 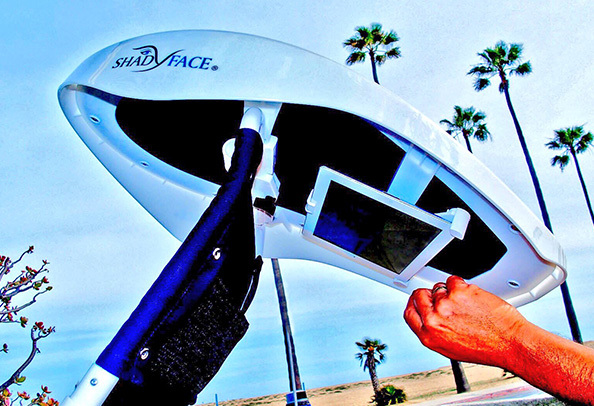 ShadyFace is a SPU50+ portable technology travel canopy sun shade. It’s the only patented outdoor shade protection on the market today offering instant shade relief anywhere with the capability to view electronic media tablets under ShadyFace. These patented, adjustable canvas canopies allow consumers the ability to self adjust shade necessary for upper or full body protection. Every ShadyFace includes a tablet holder to secure IPads, IPhones, E-readers and E-Books to shade all electronic screens from the sun under every canopy. Simply secure the ShadyFace tablet holder for “hands-free” movie entertainment, learning Apps, or e-mails. All ages stay cool & heat protected when relaxing with entertainment outdoors. ShadyFace secures onto lounge recliners, chairs or ground for adjustable shade coverage with its patented, swivel canvas canopy to shade and protect the body and electronics. ShadyFace Sunshades come equipped with a tablet holder; over sized carry bag; ground spikes and furniture belt. ShadyFace Sunshades are great additions for air travel as a carry-on, road trips or holiday vacations in hotels or Island resorts. Perfect for (2) Infants, toddlers or children and (1) adult can lye or sit under ShadyFace for heat relief when napping or entertaining with over 15,000 popular apps, games, videos, books, PBS Kids, Nickelodeon, Disney movies, NetFlix or YouTube for shaded electronic viewing! 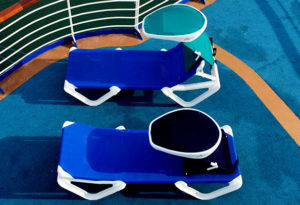 Great addition as a beach shade, lake shade, park shade, boat shade or backyard shade protection with ShadyFace! Terrific for I-Pad 1/2/3/4 Air & most 8.9” – 10.4” sized Tablets, Nooks, Kindles, Fire, and Samsung Galaxy. How Do I Use ShadyFace and Its Technology Application? How Do I️ Use ShadyFace and Its Technology Application? ShadyFace Portable Technology Sunshades offer the unique ability to apply on furniture or the ground. These patented self adjusting canopies assist with shade for upper or full body sun protection. The bonus to ShadyFace Sunshade is the ability to view your electronics outdoors under these cool and sleek canvas canopies without the inconvenience of struggling in the sun! 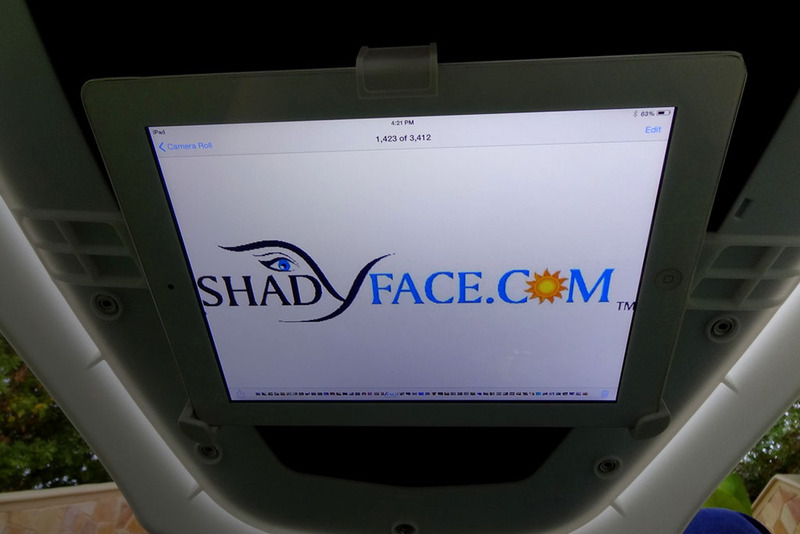 ShadyFace comes equipped with a universal technology holder for I-Pads, E-Readers or cell phones allowing consumers to their own levels of shade for outdoor relaxation while streaming e-mails, movies, sports, games, stocks, Snapchat, Facebook or write notes under these high quality, ABS plastic canopies. A set of (5) canvas material pieces are included with every ShadyFace Sunshade Canopy and all material pieces can be snapped on or off for light cleaning. Color options are available in Persian green or Captain Navy. (1) Universal tablet holder (1) set of ground spikes (1) furniture belt and (1) over sized carry bag are included with every ShadyFace Portable Technology Sunshade purchase. Why Should I Use ShadyFace? Why Should I️ Use ShadyFace? ShadyFace SPU50+ travel canopies were designed to offer instant shade relief from the heat & intense sun rays. 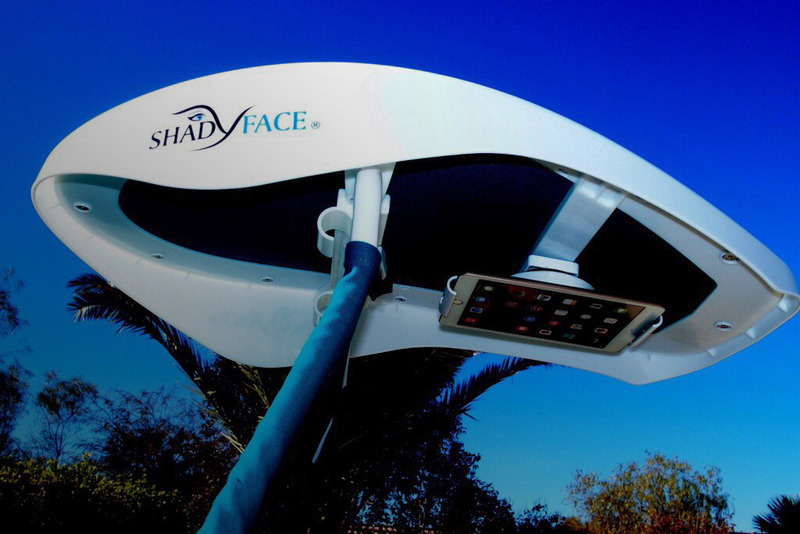 With the patented design, ShadyFace, offers the convenience to keep electronics out of the sun and under a shaded environment. Consumers can catch up on e-mails, read e-books, stream movies or utilize learning Apps with I-Pads Nooks, Kindles, Amazon, Samsung Galaxy or Phones. Infant care, family vacations, backyard relaxation or cruise ship voyages are the perfect environment for a ShadyFace Portable Technology Travel Canopy Sunshade. ShadyFace Sunshades patented a unique feature to self adjust shade for the upper torso or full body shade coverage. In addition, I-Pads, e-readers, e-books or phones can be viewed under the ShadyFace canopies by bringing all screens closer or further away when reading or streaming electronic screens secured via the ShadyFace Universal Tablet Holders. A greater generation of consumers are informing themselves by taking shade protection seriously. ShadyFace, Inc. is advocating awareness by keeping consumers shaded. With the sun only becoming more dangerous, doctors are seeing a drastic spike in patients who suffer from skin discoloration, wrinkling, pigment loss and severe ailments including Melanoma. All skin types and ages will be affected in one way or another if not sun protected. Unlike umbrellas ShadyFace Sunshades are carry-on’s for large air crafts or vessels and their patented flat folding design offers portable shade protection to protect the body and your electronic multi-media technology. Family vacations, holiday retreat’s or business traveler’s benefit from ShadyFace Sunshade portability and easy application when placed on recliners or the ground for cool relief. 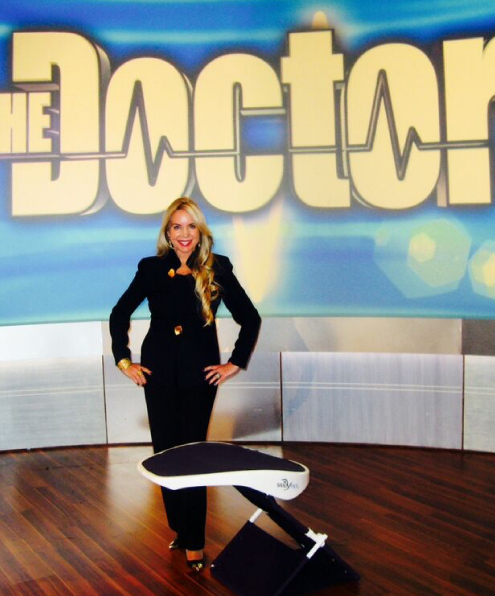 Technology entertainment or business matters can be viewed and the Internet can be streamed with this clever invention by Patricia Darquea, Founder of the ShadyFace, Inc. Corporation. Perfect addition for infant care, family vacations, backyard relaxation or cruise ship voyages via the conveniences ShadyFace Sunshades brings to all sporting events, camping trips and outdoor lifestyle. ShadyFace is vessel friendly. It’s always suggested to use ShadyFace before noon or after 4:00pm in order to avoid the most harmful sun rays of the day. 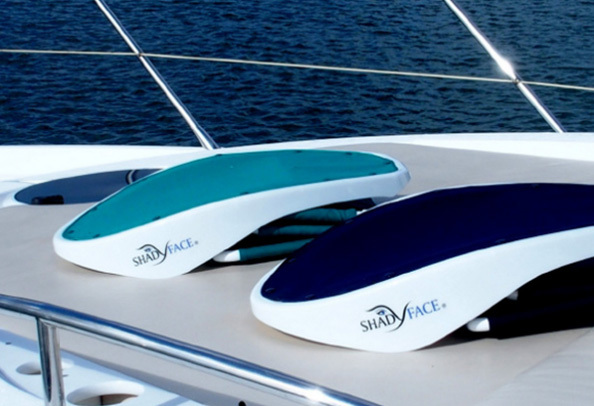 Simply position ShadyFace on the front of the bows or back of the stern and securely fastened your ShadyFace on any chase lounger for cruise ships or yacht voyages providing instant shade at sea! ShadyFace, Inc. CEO & Corporate Owner Patricia Darquea, honored with this certificate for operating a women owned corporation.